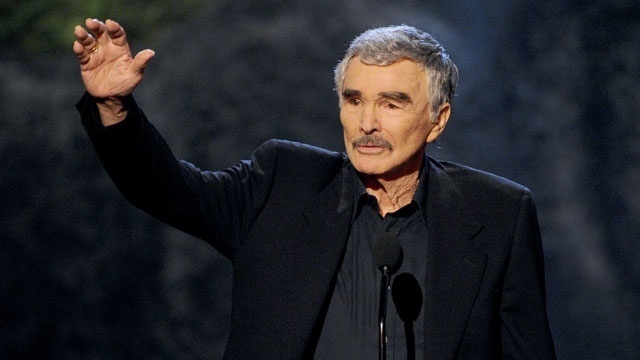 Actor Burt Reynolds has died, He was 82. Burt Reynolds, who starred in “Smokey and the Bandit” and “The Longest Yard” has died, He was 82. Reynolds was nominated for an Academy Award for Best Supporting Actor for his performance in “Boogie Nights” in 1997. In the ’70s Reynolds was the nation’s top box office draw. He returned to television, where he’d gotten his start, mostly in Westerns, and produced his own sitcom, “Evening Shade,” which brought him an Emmy. Reynolds was married and divorced twice, first in the 1960s to “Laugh-In” comedienne Judy Carne and then to Loni Anderson.